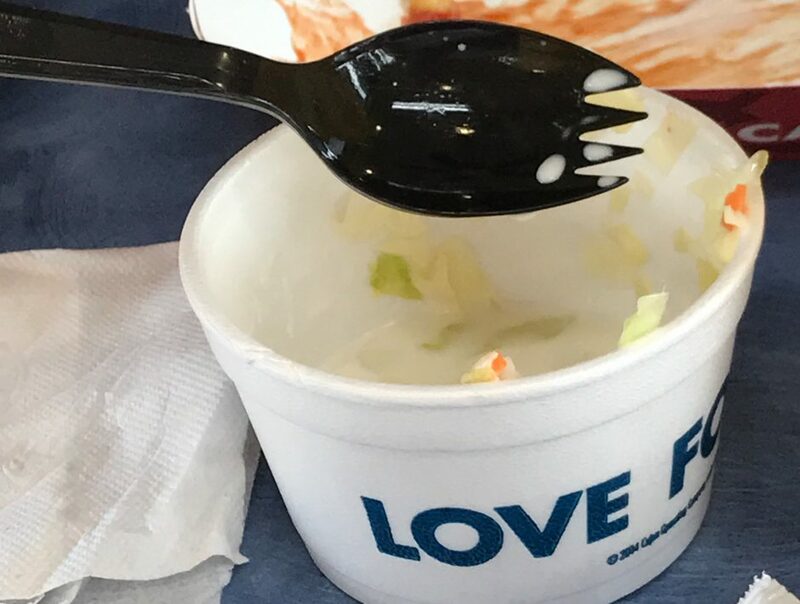 Hugh Hewitt in talks with MSNBC | America loves Sporks! When Hewitt took over for Bill Bennett to do the 6-9 AM shift, I wondered if he was going to last as a morning guy. The purported MSNBC show would be an evening show, so it seems unlikely Hewitt would continue to get up at 4 AM for radio. Michael “Savage” Wiener had a show on MSNBC for a while, so anything is possible. Maybe they could pair him with Rachel Maddow. That would be very annoying in an entertainment sense. This entry was posted in Conservative Talk, Salem, Salem Radio, Talk Radio. Bookmark the permalink. Funny to read how people at MSNBC are worried that Hewitt is too conservative. I e-mailed the address where he asks for input a few weeks ago and urged him to come home to conservatism after he blasted the House Freedom Caucus for saving Trump from himself on the (fortunately) ill-fated Ryancare bill. Also interesting to see how Van Susteren is struggling in the ratings at MSDNC. It seems that Fox provided an audience to Greta rather than her bringing eyeballs to the channel. And poor Greta – I was a fan and then she had her face worked on and then I wasn’t so enthused. Then she left Fox and I am sure it wasn’t harassment as both Greta and her husband are successful attorneys. Maybe there will be another OJ and Greta can rekindle her ratings. Not only is Hewitt a lawyer (university of Michigan), he teaches law at Chapman University in California ($50k year for tuition). Truly – heaven help us. If one looks in the dictionary under “arrogance” they will find a nice photo of Hugh there.